I cannot believe it’s nearly here. Christmas is just a couple of days away and I have finally managed to get all the gift wrapping done, the cards have all been written and posted, all my blog commitments completed and I’m finally able to shut down the laptop and relax. The last few months have been a bit of a whirlwind for us. With Olly starting pre-school and my hours at work changing, the countdown to Christmas has been enjoyable but rather hectic. I’ve had far too many 2am finishes and I’m definitely taking note next year of my own advice and planning to keep more than one weekend free at home each month, sometimes enough is enough and you just need to be at home. 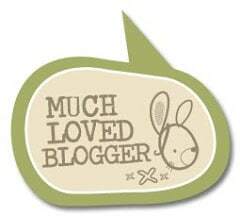 I’d like to say a huge thank you to every one who has supported my blog this year. It has been a wonderful year for me, I’ve worked with some incredible brands and had the best opportunities for me and my family, but without your support none of this would be possible. Thank you for reading my waffle, supporting my Slimming World journey (next year WILL be the year I get to target, I have BIG plans!) and allowing me to share our adventures with you. 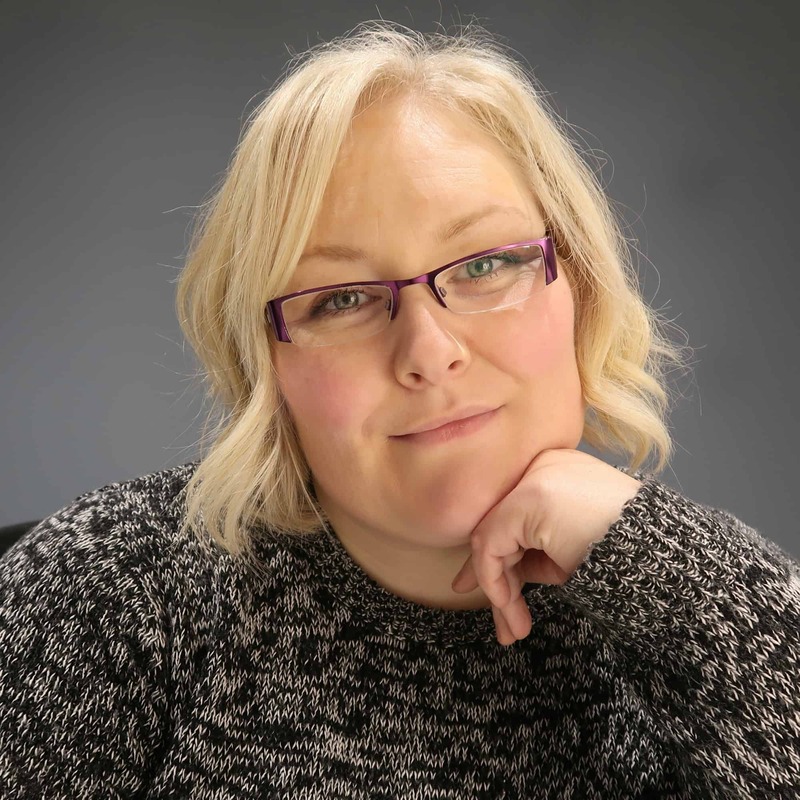 I really do appreciate you popping by and having a read, it means so much to me and I’m really rather grateful that my blog is read by some wonderful people out there! So as I sign off for a Christmas break, I’d like to wish you and your families a wonderful Christmas together. I hope you enjoy the time making memories, catching up with loved ones, enjoying a treat or two and watching films in your new Christmas pyjamas. Have a fabulous break Emma, you certainly deserve a rest! I’ve loved reading your blog this year and look forward to hearing all about the adventures that 2017 brings you. Hi there. I have really enjoyed all your Blogs i first took an interest in Mrs Shilts because i am also a Slimming World member and have just reached Target !!! I look forward to reading more of your pages in the New Year its really like reading a good book and you just dont know what to expect next, so well done Mrs S.
What a gorgeous photo of Olly there. Hope you guys have a great Christmas and new year.